We just heard another great sermon at church last weekend and it happened to be about Noah's Ark. I think because I love design, I love anything about creation and God's design. As a child, I grew up loving the story of Noah's Ark. At first, I loved it because I loved the characteristics of Noah who was such a God-fearing man, devoted to following God's ways no matter what anyone said. Noah stood for righteousness in a culture that stood for the exact opposite. Now, as an adult, I realize that it's actually a story all about GOD and HIS righteousness. It's also about God's faithfulness, love, and mercy. It's a story about God who chose to work through Noah in a BIG way. (And yes, Noah was still a willing vessel so I do still admire him quite a bit). And then we experienced a bit of the same humor for ourselves when the kids and I listened to a book on tape. 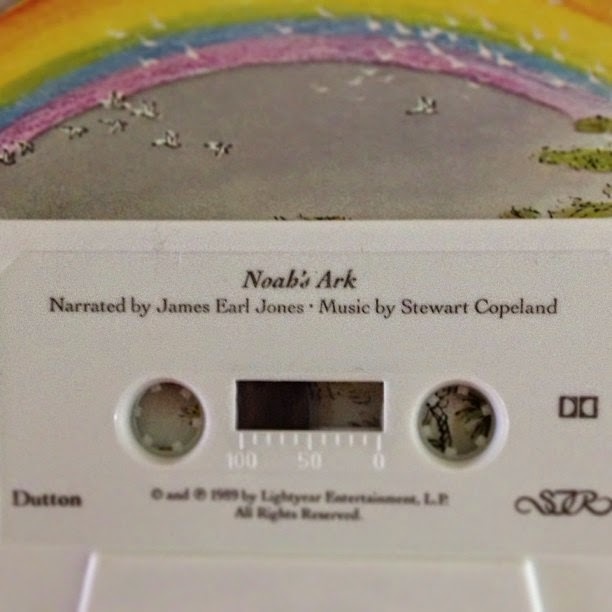 It's a classic book on tape that goes along with the 1978 Caldecott winning book, Noah's Ark, and is narrated by James Earl Jones. I could pesonally listen to him read a phone book, but it scared my poor kiddos to hear Darth Vador talk about wiping out every living creature on the earth. (yes, Tim Hawkins, I suppose you are right to say that the Bible isn't always very "family friendly") Thankfully, I was able to calm them down and just cuddle up on the couch for the rest of the story. 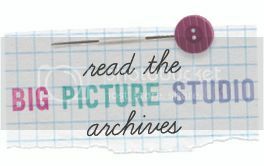 For a more serious look at the story, I love browsing through rforh.com (click on "free teachings", "defunct", Noah's Ark) and answersingenesis.org and you might, too. Of course the best place to go is to read Genesis in your own Bible. It's so much richer than the simplified version that we tell our kids...although I believe there is a place for the simplified kid version as well. Anything to get them inspired and thinking of the things of God is OK by me. I'm thankful that my parents and my husband's parents did that for us and now we are blessed to do that for our own kids.